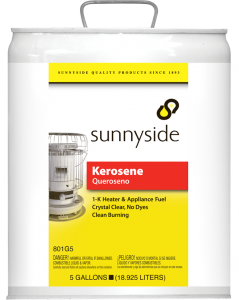 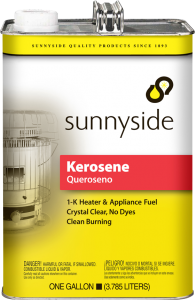 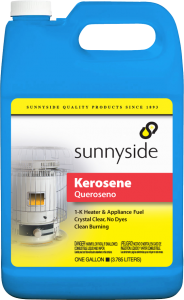 Kerosene is a highly refined 1-K heater and appliance fuel, ideally suited for use in kerosene heaters, lanterns and stoves. 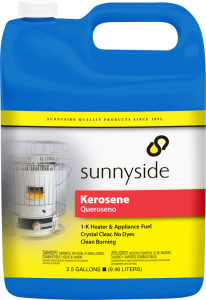 It is crystal clear, has no dyes, and is refined to reduce sulfur content, and extend the wick life of kerosene burning appliances. 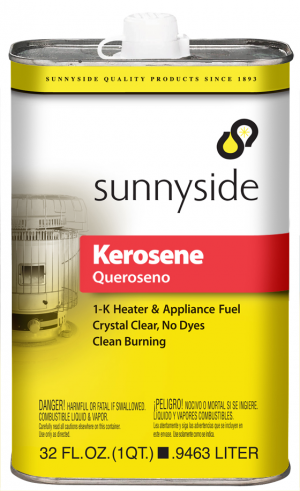 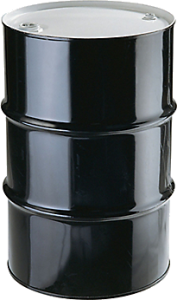 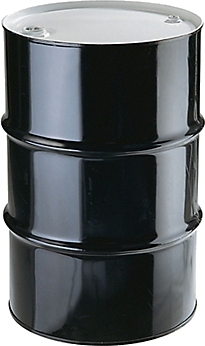 Kerosene meets ASTM 1-K Specifications and is suitable for all kerosene-burning heaters, lamps and stoves.